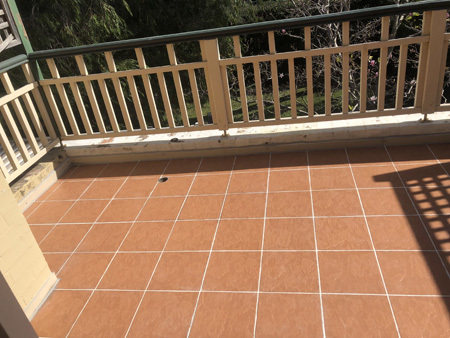 How Do We Fix Leaking Balcony Waterproofing Without Removing Tiles Problems in Sydney, Wollongong and central cost? 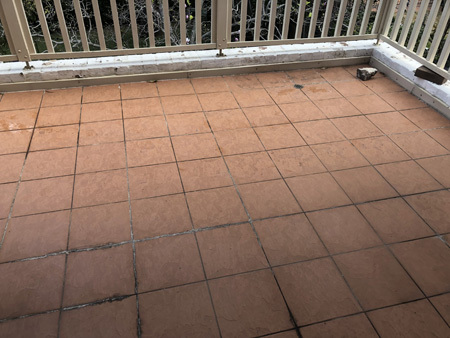 When united trade links inspect a leaking balcony, we check all the above plus we do a flood test and impact test to check for loose tiles. 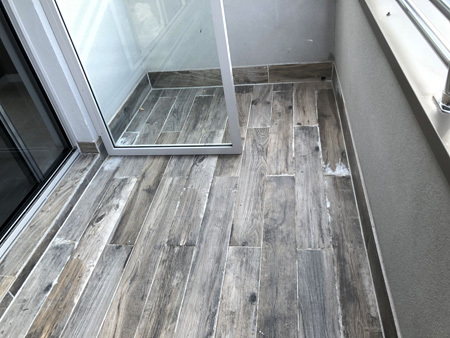 In a lot of cases we remove all the grout and replace it with a high strength epoxy grout which is 100% non-pervious to water and any other liquid. 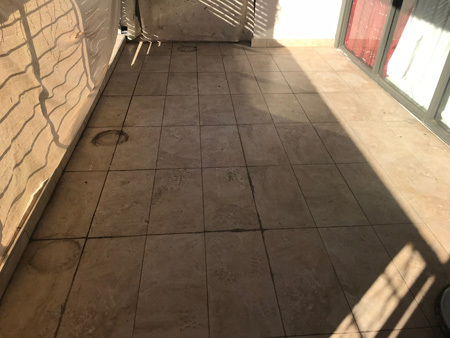 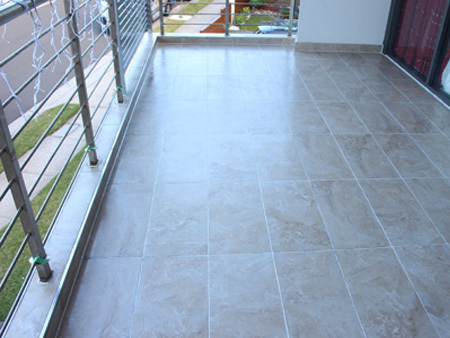 Tile Rescue developed a process for leaking balcony repairs without removing the tiles which has been used nationally for many years with a huge success rate. 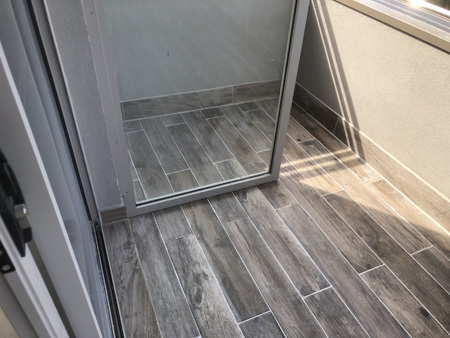 Last of all we apply two coats of a premium exterior, penetrating sealer leaving the balcony not only leak free but also rejuvenated.